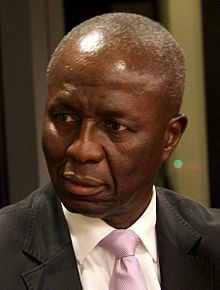 Dikgang Moseneke is a South African judge and former Deputy Chief Justice of South Africa. Dikgang Moseneke was born in Pretoria and went to school there. 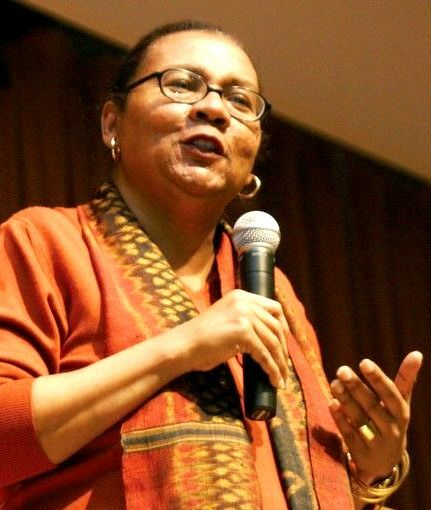 He joined the Pan-Africanist Congress (PAC) at the age of 14. The following year he was arrested, detained and convicted of participating in anti-apartheid activity. He spent ten years as a prisoner on Robben Island, where he met and befriended Nelson Mandela and other leading activists. While imprisoned he obtained a Bachelor of Arts in English and political science and a B.Iuris degree, and would later complete a Bachelor of Laws, all from the University of South Africa. He also served on the disciplinary committee of the prisoners’ self-governed association football body, Makana F.A.